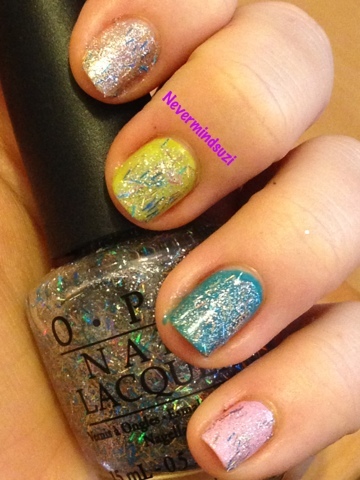 I just gotta say, I love this collection, every single colour is so wearable!! 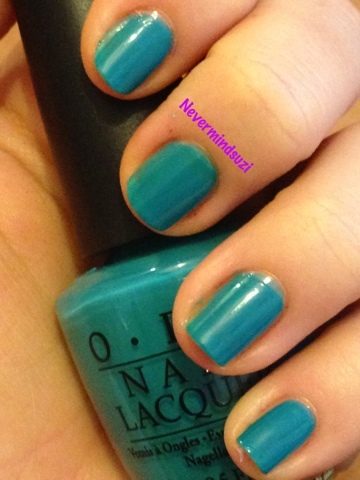 The only colour I didn't buy was the shatter/crackle whatever you want to call it as it's just not my cup of tea. A creme pink that's opaque in 2 coats. 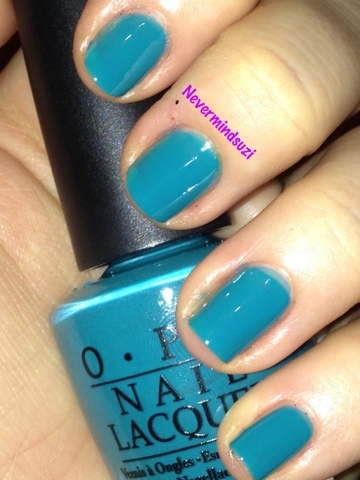 A teal creme opaque in 2 coats but can leave staining so plenty of base coat. 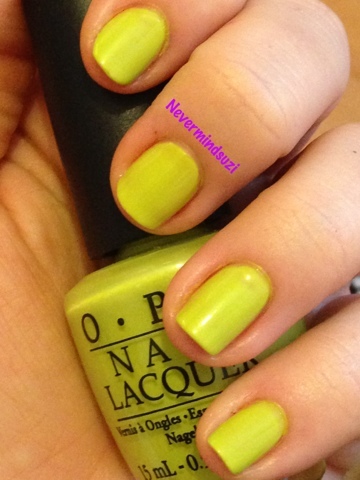 My favourite polish of the bunch, a chartreuse creme opaque in 2 coats (yes, I forgot to take a picture with a flash). A bar glitter full of silver and blue strands and holographic goodness. 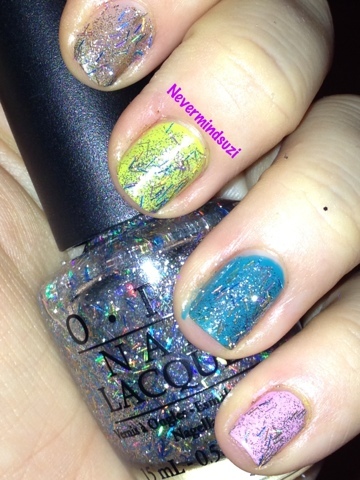 Only just realised I've omitted metallic 4 Life but ironically I've used it in my next mani, so keep a wee eye out.